Texas Thrash metal group Power Trip is sure to jack heartrates and spike blood pressure with the release of their new single, “Hornet’s Nest,” via Adult Swim Singles Program. 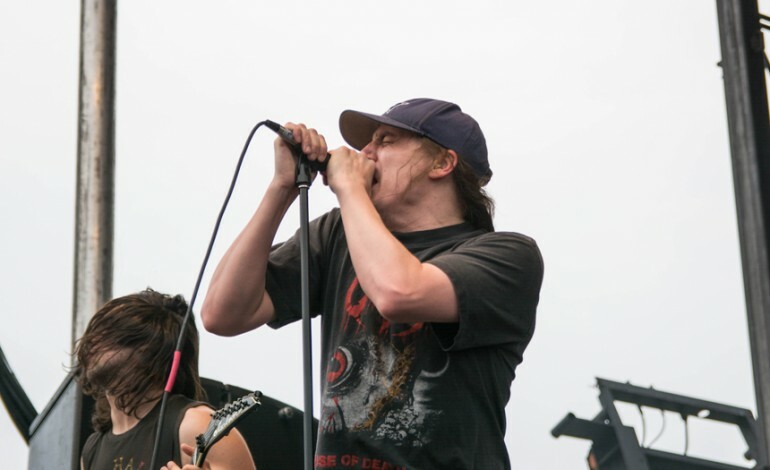 Power Trip formed in Dallas, Texas, in 2008 and consists of Riley Gale (vocals), Chris Ulsh (drums), Chris Whetzel (bass), Blake Ibanez (guitar) and Nick Stewart (guitar). In 2013, the group released their first studio album, Manifest Decimation, followed by Nightmare Logic in 2017. The group also released a compilation album titled Opening Fire: 2008-2014 to compile additional tracks. Check out Power Trip’s new track “Hornet’s Nest” here.